3/21 is World Down Syndrome Day. 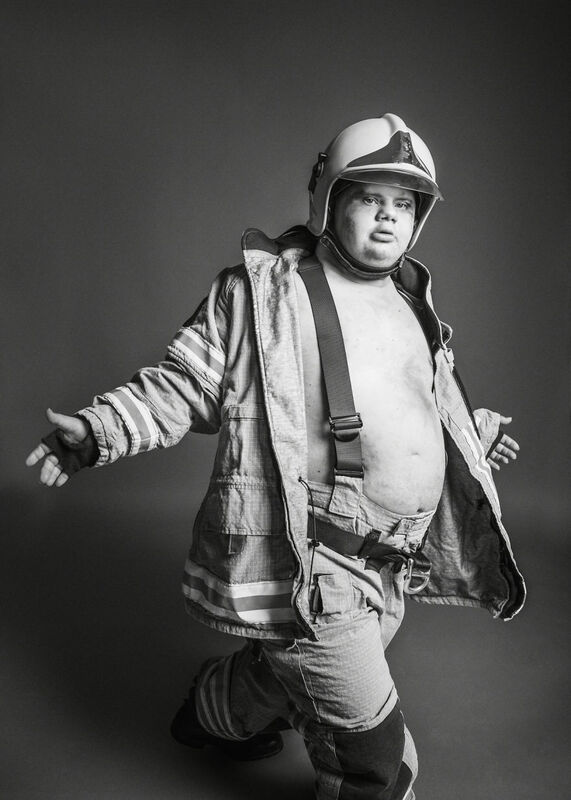 To celebrate, Finnish photographer Veikko Kähkönen teamed up with FAIDD (The Finnish Association on Intellectual and Developmental Disabilities) to produce extraordinary pictures of people with Down syndrome. 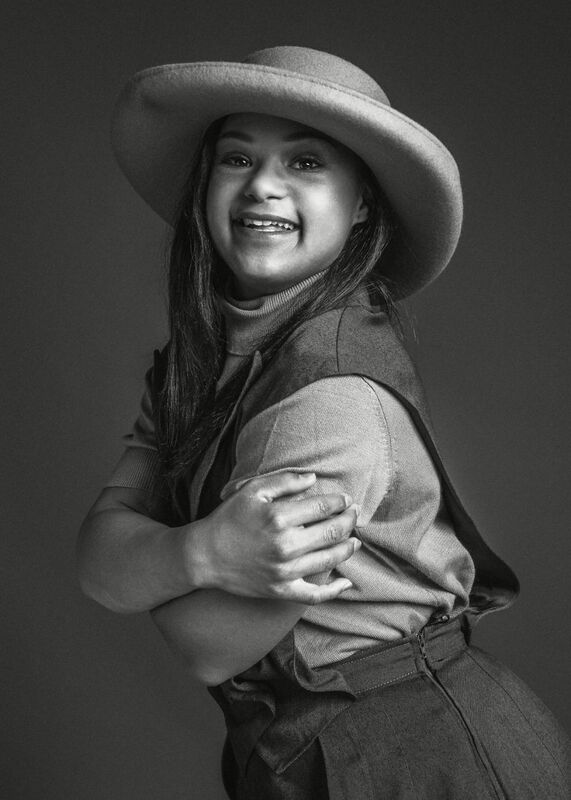 The aim of the campaign was to inspire, raise awareness, and shed a different light on Down syndrome. 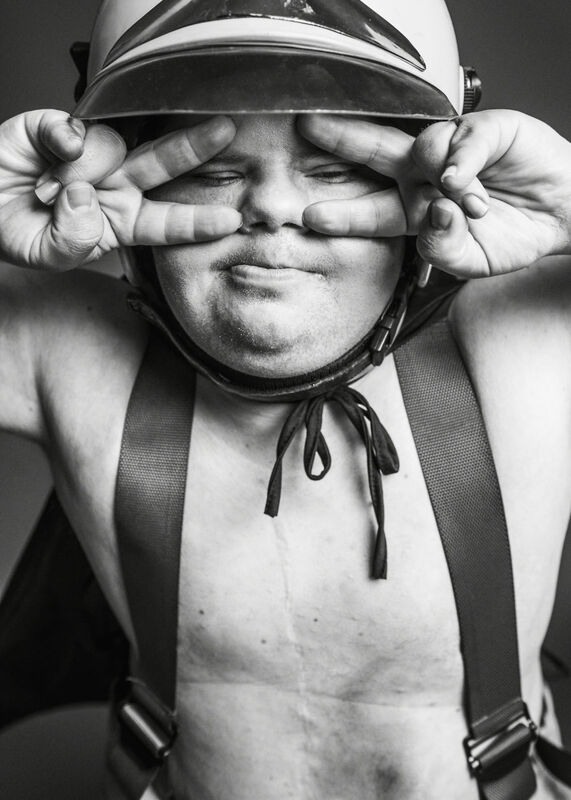 People with Down syndrome are seldom represented in the media as powerful, strong, and confident. This was something these images wanted to change. 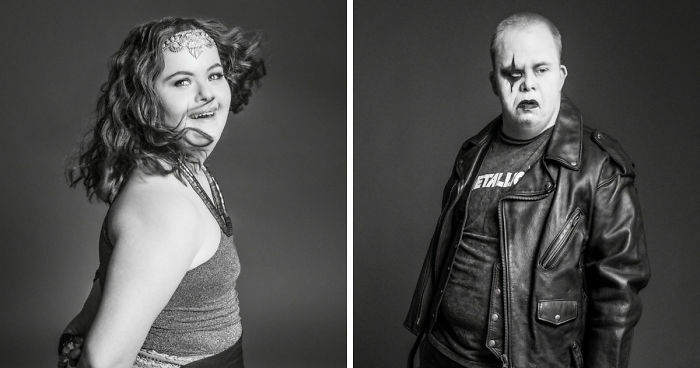 The models were asked to tell the photographer how they would like to be portrayed in a picture, and the results turned out to be full of emotion and strength. An inspiring video was made of the whole project, watch it with English subtitles below. 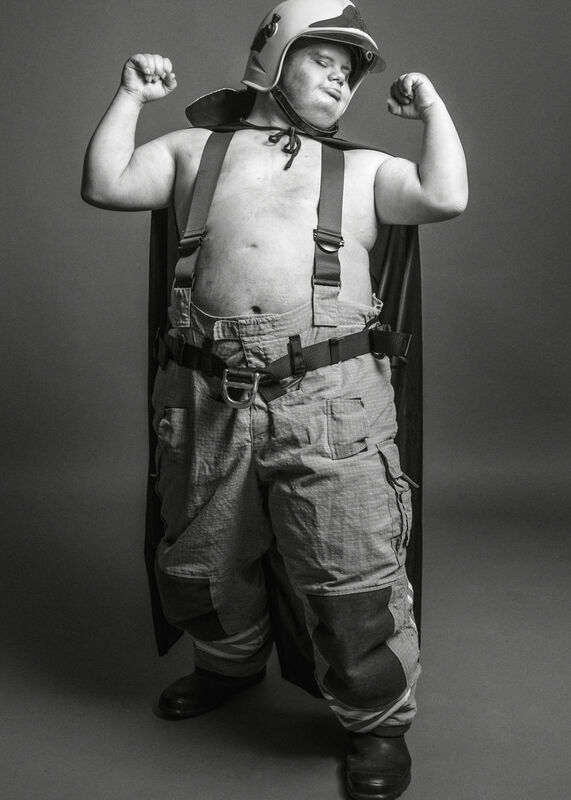 A Finnish website Oonupee was also set up to reveal the full set of pictures, and to encourage people to donate for an employment program for disabled youth. These pictures wanted to change all that! The photographer asked five amazing models to tell the team how they would like to be seen in a picture. The results were amazing! 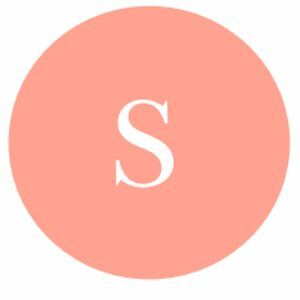 We believe in sustainability, kindness and social change. the woman with the dog is just stunning. compared to other models, down syndrome or otherwise, she is just stunning. She (Maija) is doing modeling in Finland, seen some wonderful pictures of her. Maija has some roots in Nigeria.